Looking for help with weight loss management in Watford? 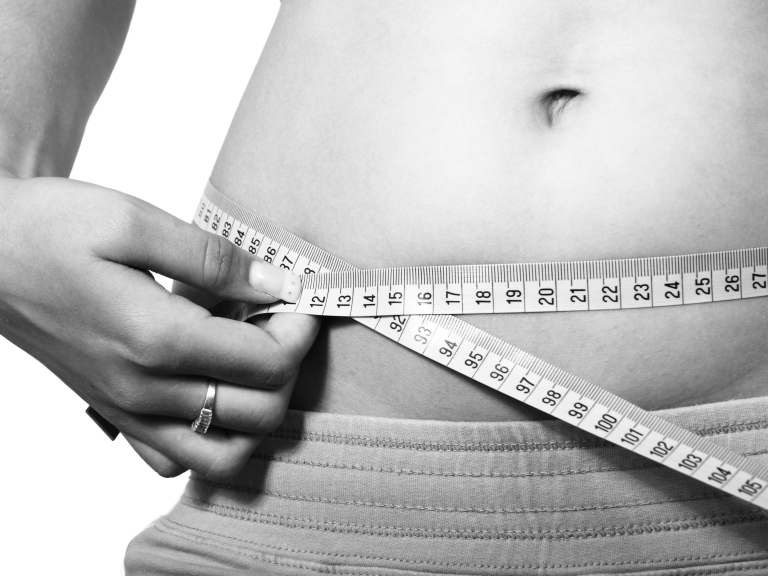 Looking for weight loss management in Watford? Talk to Tocolo.. Highly recommended business, Tocolo now have a new treatment available that can help to safely support you in your weight loss journey. This clever weight loss pen is suitable for use by most people and works by acting on receptors in the control centre of the brain to curb hunger. Tocolo is owned by Harley Street trained aesthetic cosmetic Nurse and Independent Nurse Prescriber, Wendy Cousins who offers a range of safe, non-invasive, facial rejuvenation treatments to meet your anti-aging needs. Why not check out this Skin Clinic business in Watford. Tocolo is a 'thebestof' business member.